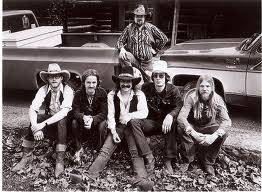 On this day in 1979, The Charlie Daniels Band released “The Devil Went Down to Georgia”. 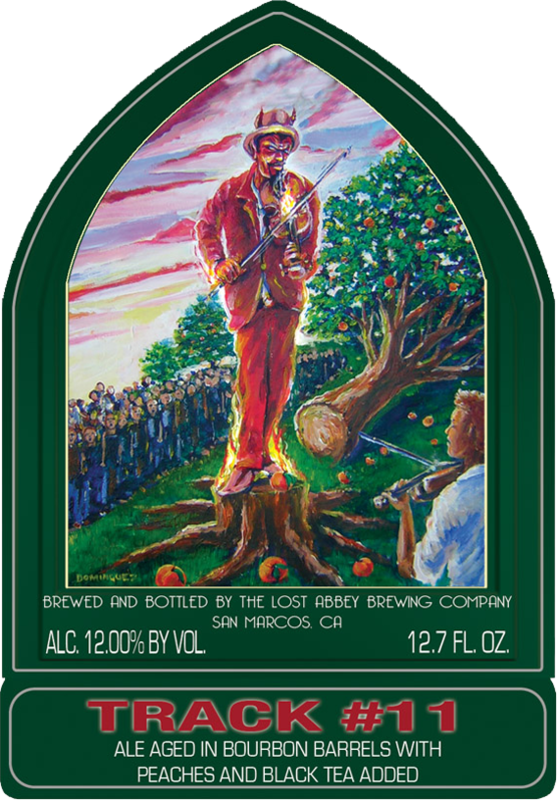 Did you know that last year, The Lost Abbey in San Marco, CA released a collection of super-rare beer every month. Each beer paid tribute to rock songs from the 70’s and 80’s inspired heaven and hell. Track #11 was influenced by “The Devil Went Down to Georgia”. It was a barrel-aged American Strong Ale featuring peaches, black tea, and Brett. I write “was” because our chances of getting a taste of this beer are rarer than the beer itself!